Will India’s recent test of the anti-satellite (ASAT) missile endanger the launch of the Polar Satellite Launch Vehicle tomorrow? 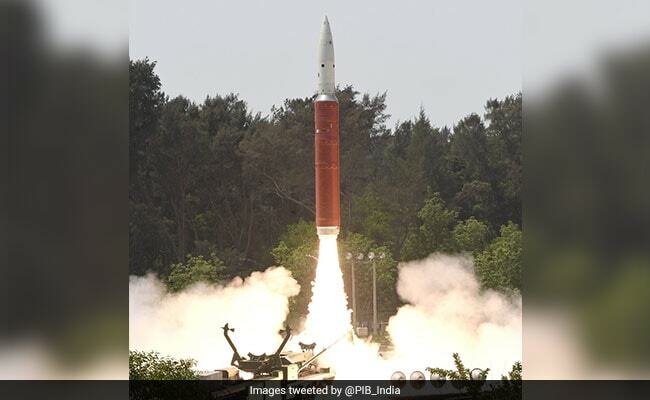 The anti-satellite weapon launched as part of Mission Shakti created a new debris pile some 300 kilometres above the Earth. The big question that needs some introspection as the Indian Space Research Organisation (ISRO) gets ready for the PSLV launch is – what are the risks from this new debris that India itself has created? And does ISRO have a plan to mitigate this new threat? “Yes, theoretically, that is right. But you should understand that today in space, millions of debris are floating around. 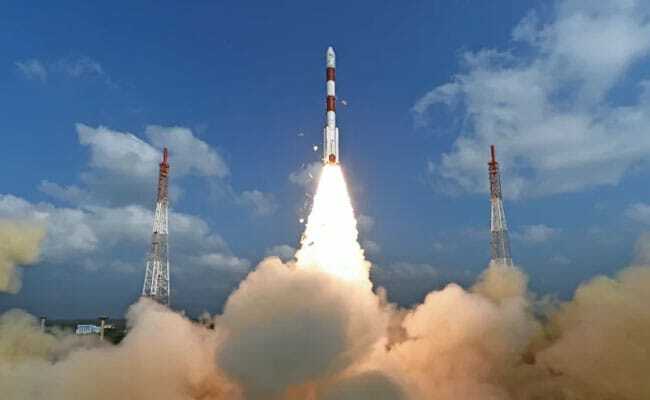 Every satellite launch leaves anything between 100-150 fragments, they could be small bolts, they could be heat shields, they could be anything,” VK Saraswat, former DRDO head and member of the government think tank NITI Aayog told NDTV. “These fragments keep floating around because as soon as you get out of atmosphere, nothing comes back; it always remains there and keeps on revolving because it is at the same speed of the satellite. 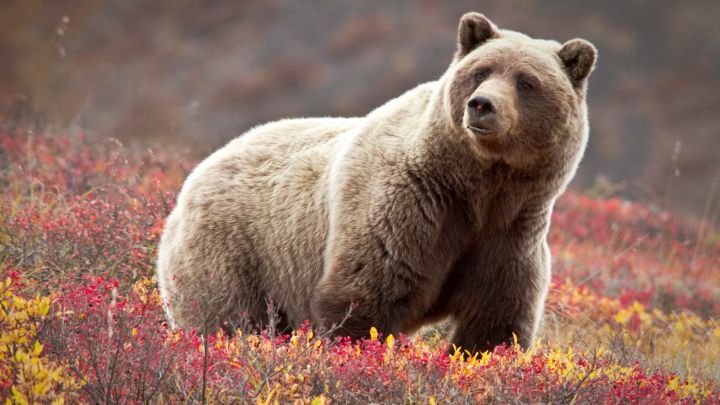 So when they keep revolving they have a tendency to come in the way of other objects that are going to be propelled. That is why internationally there is a programme today to remove debris as much as possible and India is a signatory to that,” he said. “Launching an anti-satellite missile does not create even 50 per cent of what we are doing while launching a large satellite, so it is not that we are going to increase by… suppose we have created 10 or 50 or 60 debris elements, one lakh or one million have become that much extra,” Mr Saraswat said. On its part, before any launch, the ISRO does look out for space debris and on this occasion it would be more vigilant. “Collision avoidance is a standard procedure and on this launch at Sriharikota we will be extra cautious,” said Vivek Singh, ISRO assistant scientific secretary. On several occasions when ISRO’s collision avoidance team has detected a threat of debris coming in the path of the rocket as it lifts off from Sriharikota, the launch has been postponed by a few minutes to ensure that the vehicle gets a clear path. Honor 8X Max will sport a vertically stacked dual camera setup. Huawei’s sub-brand Honor is all set to launch the Honor 8Xand the Honor 8X Max at a launch event in China on September 5. The Max variant is expected to be the more premium model, with a larger screen, and better specifications. Now, more information about the Honor 8X Max has been tipped thanks to its premature listing on JD.com, revealing its complete design, features, and specification details as well. 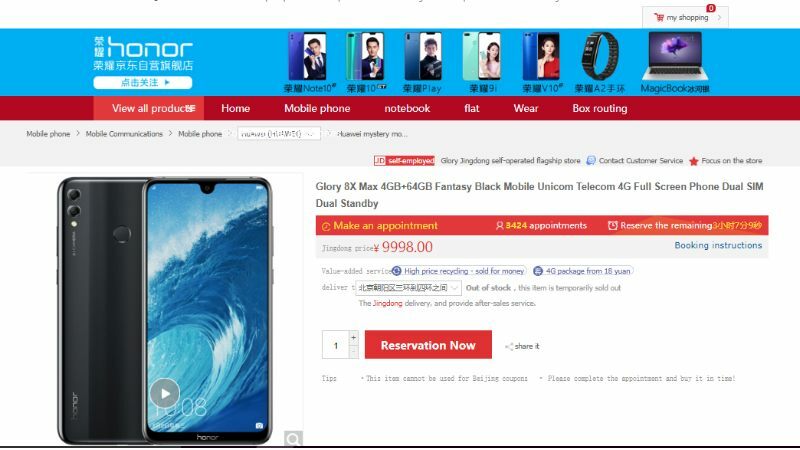 JD.com lists the Honor 8X Max with a dummy price tag CNY 9,998 (roughly Rs. 103,000). This is obviously just a dummy price tag, and the exact price will be unveiled at the event next week. The smartphone is seen sporting a waterdrop-shaped notch, and a slight chin at the bottom housing the Honor branding. At the back, there is a dual camera setup stacked vertically and a rear fingerprint scanner is seen as well. The smartphone is listed in a Magic Night Black colour option, but the product description page on JD.com has a slew of posters revealing that the Honor 8X Max will also be made available in Blue, and Red colour options. There are complete renders of the phone as well, seen from the front and back. The posters reveal that the smartphone will sport a huge 7.12-inch display with the waterdrop notch. The screen-to-body ratio is listed to be at 90 percent, and it will support Dolby Atmos sound technology. The back is to sport a 3D design that will reflect differently from different angles. The Honor 8X Max will sport 18W quick charging that will enable 40 minutes of calls with a quick 10-minute charge. The listing was spotted by tipster @banggogo on Twitter. Previous leaks indicate that both the Honor 8X and the Honor 8X Max will be powered by the Snapdragon 660 SoC. A TENAA listing suggests that the Honor 8X will run on Android 8.1 Oreo, sport a 7.12-inch full-HD+ (1080×2244 pixels) TFT panel with an 18.7:9 aspect ratio, pack 4GB of RAM, 64GB of inbuilt storage, and enclose a 4,900mAh battery under the hood. The dual rear camera module will bear one 16-megapixel primary sensor and a secondary 2-megapixel depth sensor. On the front, the handset will get an 8-megapixel selfie camera. As for dimensions, the Honor 8X will measure 177.57×86.24×8.13mm and weigh 210 grams.